Join Me at Gilda’s Club on March 13, 2014! Have you been through cancer, or do you know someone who has? Do you have questions about side effects, reactions to personal care products, or your sensitive, fragile skin? 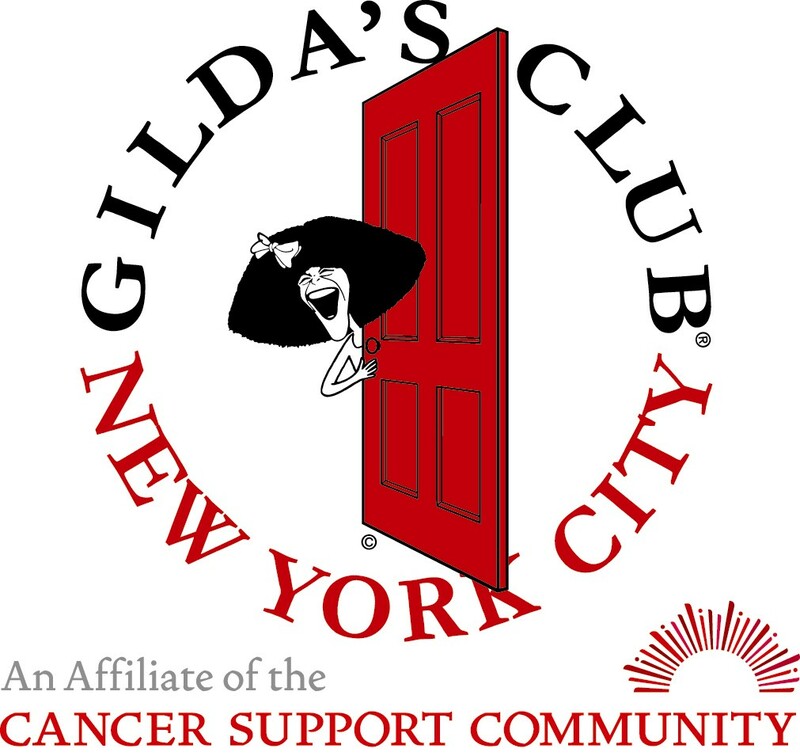 I hope you’ll join me at Gilda’s Club New York City on March 13, 2014. I’ll be speaking from 6:00 to 8:00 p.m. at 195 West Houston Street in New York, and I’d love to see you there! It’s a FREE seminar, so come and bring your friends. I’d love to meet you all! Those of you who are regular Cinco Vidas readers know that I’ve spoken at Gilda’s Club several times before. A sanctuary for those living and working with cancer, the organization creates welcoming communities to help men, women, and children, along with their families and friends, to better cope with all the challenges cancer brings. The best thing is they do all this free of charge, supported entirely by fund-raising efforts and donations. Safe self-care: In 2011, I released my book, When Cancer Hits, which serves as a guide for the newly diagnosed. In it, I talk about how important it is to put self-care first while you’re going through treatments, and even while you’re recovering afterwards. We absolutely must change our thinking from the norm of everyday life to one of putting our health and our recovery first. Detoxing your life: I regularly speak about detoxing your life-making choices to lighten the toxic load we all carry from foods, products, and the environment that can negatively affect our health. I’ll be touching on some of the topics I teach in my Detox Your Life 30-Day Program at this seminar. Dealing with fragile skin: Cancer treatments can wreak havoc on the skin, leaving it dry, irritated, inflamed, fragile, and prone to breakouts. I’ll touch on ways to soothe and nourish skin with natural solutions. Cancer creates a new body that is more sensitive than ever before, so I’ll talk about how many over-the-counter products can contain toxic ingredients that make things worse. I’ll show you how to find safer products that will help heal rather than exacerbate things like rashes, acne breakouts, burns, dry skin, and mouth sores. I’ll help you find natural solutions for a number of side effects you may be experiencing, and give you new insights into those toxins around you that may be slowing your healing-but that so far, have probably escaped your notice. You’ll walk away with simple, straightforward methods for making your cancer experience less traumatic, and with tools that help you to find soothing, calming solutions to so many of the uncomfortable results cancer treatments can create. For more information, check out this flyer, and mark the date on your calendar. I look forward to seeing you there! Have you been to a presentation at Gilda’s Club? What did you think?